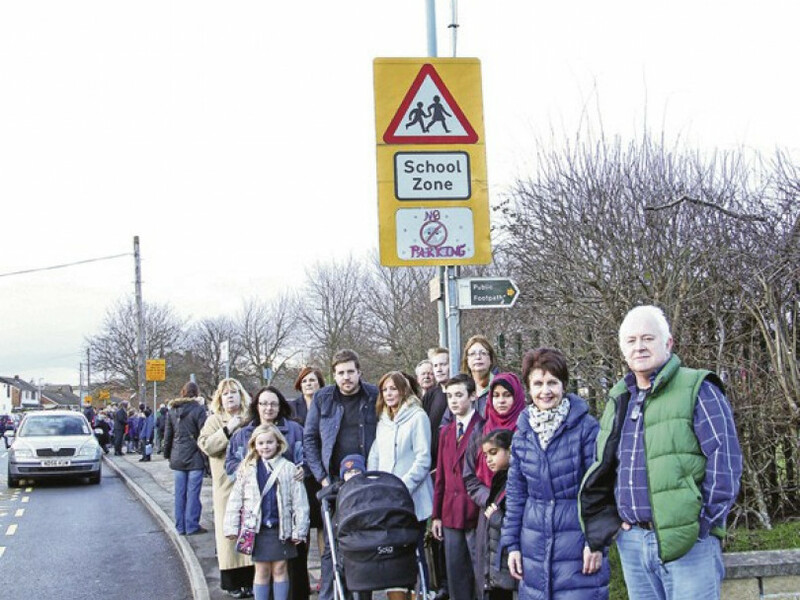 A DEVELOPER has again sparked anger in Mirfield – this time over CCTV cameras near a school. The equipment triggered calls from residents when they appeared on Wellhouse Lane on Tuesday. Councillors made enquiries and found they were put up by Bellway Homes as part of a traffic survey. The company wants to build 136 properties on the nearby Balderstone Fields, a move opposed by residents. It has emerged Bellway did not need permission for the cameras despite them being placed opposite Crossley Fields Junior School. Concerns were raised about child protection issues but police said no laws had been broken. There were further issues with electronic boxes tied to lampposts that blocked pavements. One of them, opposite Woodward Court, was moved by workmen after complaints from residents. Mirfield councillor Kath Taylor said Bellway were monitoring traffic from 8am to 4.30pm on Tuesday and Wednesday. She said: “The good thing is they’re doing this during term-time, so they’ll see how bad the traffic gets. “Wellhouse Lane is jam-packed. Residents have enough problems as it is at school opening and closing times. Coun Taylor added: “I’m shocked Bellway were able to do this without any consultation or oversight.